DotEmu are well known for porting classic retro games to the mobile platform. 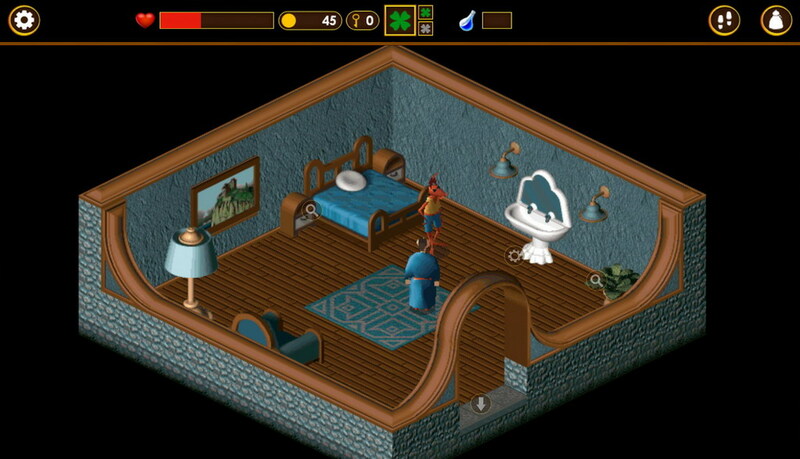 True to their roots, they have brought over Little Big Adventure, an action adventure RPG that was a popular PC game in the mid nineties to Android. 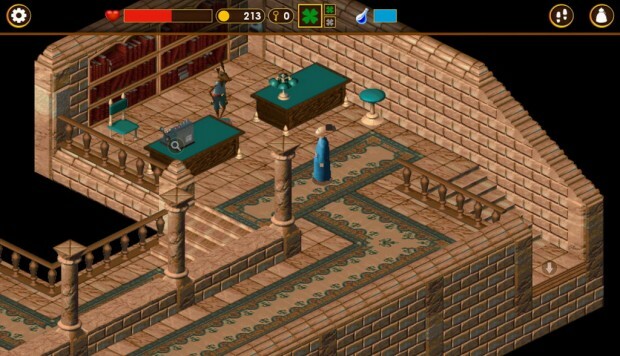 If you’ve been playing PC games around that time, you will probably know it as Relentless: Twinsen’s Adventure. In the game, you play the role of a young hero Twinsen living on Citadel Island that is headed by a nasty dictator Dr. FunFrock. When the doctor discovers that you’ve been having strange prophetic dreams about your planet being destroyed, he locks you up in a mental asylum. You must now escape your prison and embark on a destiny-driven adventure that will reveal surprising secrets about your ancestors and a secret about your planet that only you can protect. Little Big Adventure has been remade for the Android platform, so expect touchscreen controls and a streamlined interface that makes it easy for you to throw magic energy balls and engage in enemy combats. Other interesting features of the game include zoom functionality and an automatic save system that lets you return back to the game from the last saved checkpoint. You will be given the chance to get familiar with the game basics in the tutorial section, but if you’re still having trouble with the game, you can make use of the dynamic hint system in-game to progress. Little Big Adventure brings interesting puzzles, combat action and platforming in equal measure and promises to give you over 15 hours of gameplay, all for the price of $3.99.